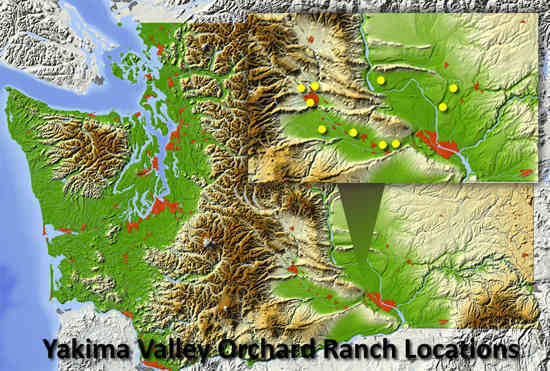 The Yakima Valley Orchard management offices are located with Allan Brothers Corporate offices in Naches, WA. Take a right onto Allan Road follow Main office is on the left. Take a left onto Allan Road follow Main office is on the left.